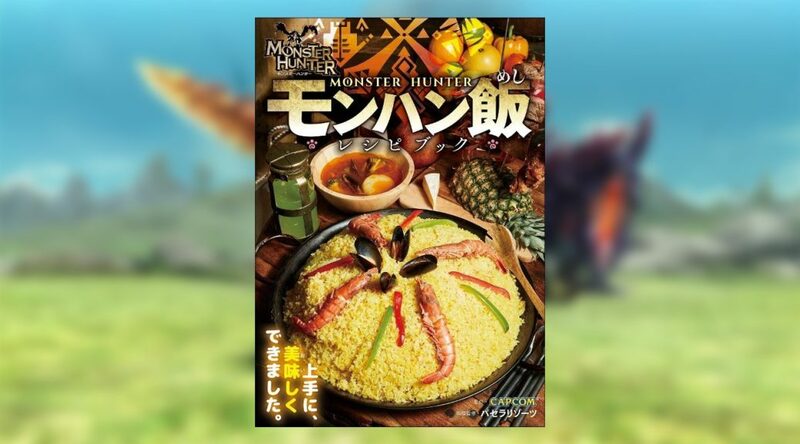 Monster Hunter fans can now conquer the kitchen with a new collection of gut-busting recipes! 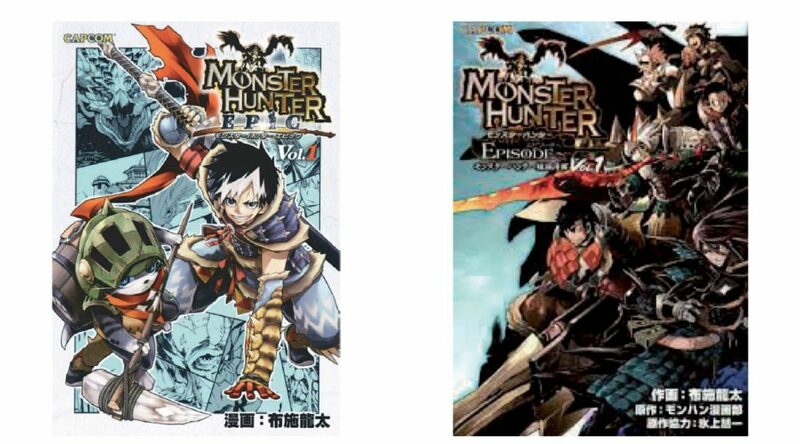 It looks like Spanish-speaking Monster Hunter fans won’t be left out of some awesome manga action for the huge franchise. 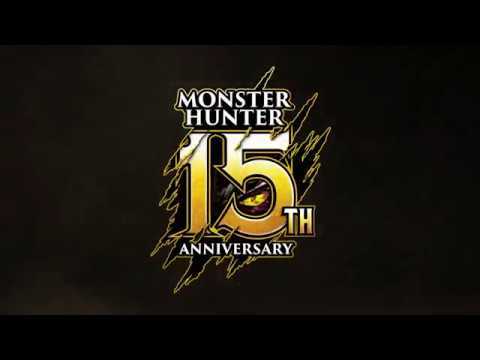 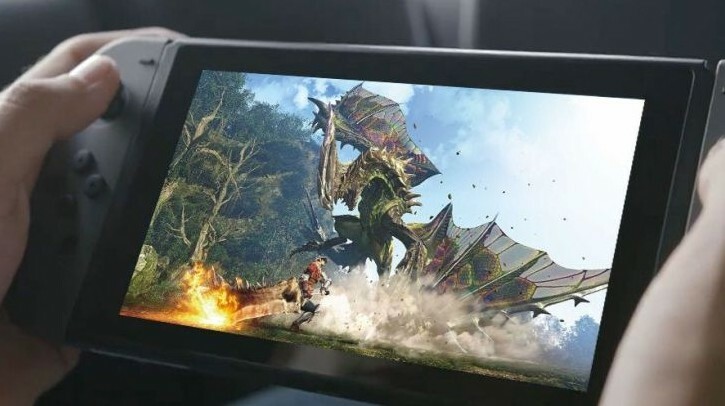 In March 2019, Capcom will celebrate the 15th anniversary of the Monster Hunter franchise, which has grown to become an IP that sells millions of copies worldwide. 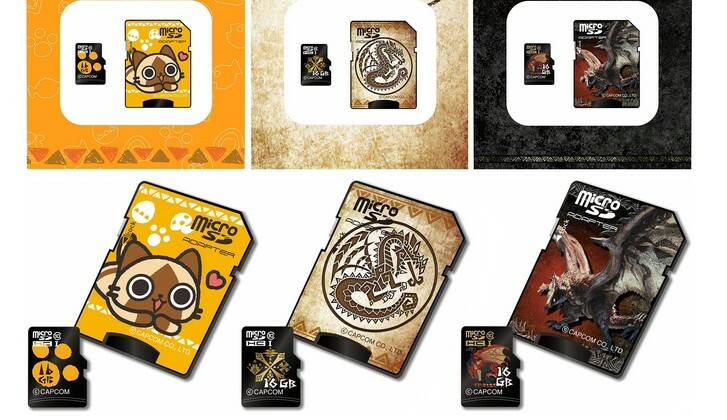 Capcom, Honma, and FolloWWind have announced three Monster Hunter themed memory cards in Japan. 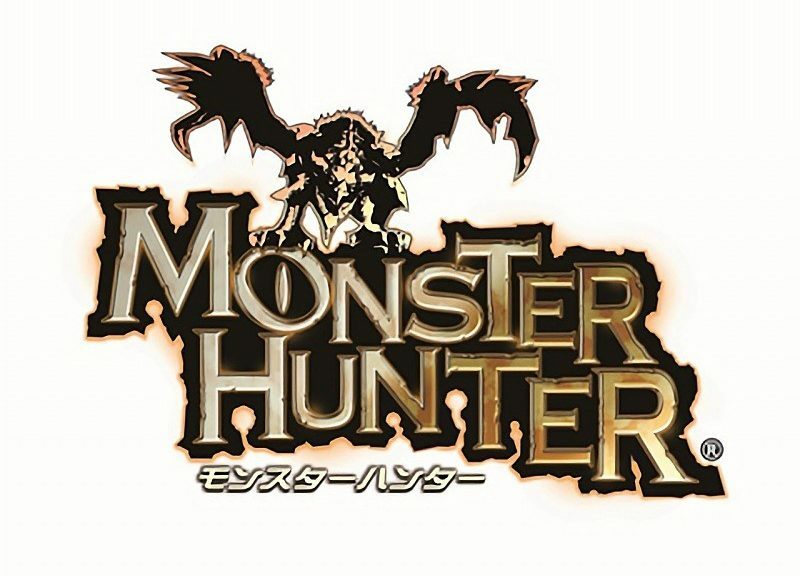 Sony Pictures has announced the release date for the upcoming live action Monster Hunter movie. 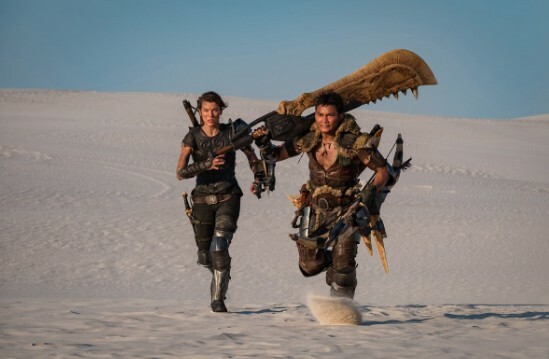 Today, Sony published the first photo from the Monster Hunter movie on their official Twitter account. 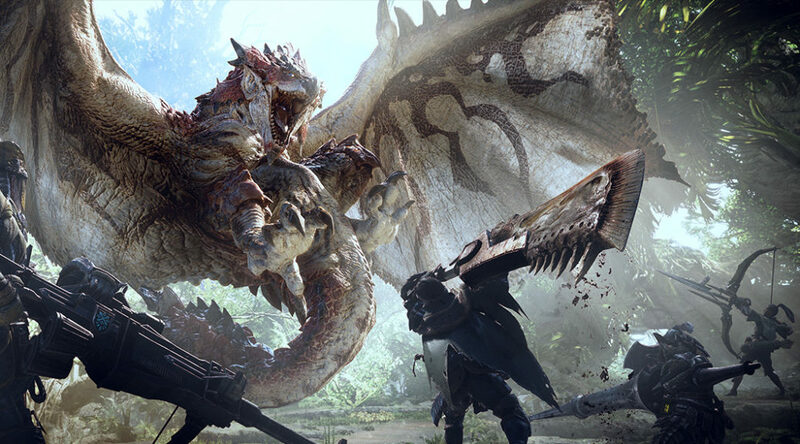 Capcom has published their annual report for investors in Japan, outlining plans to grow their business in 2018 and beyond. 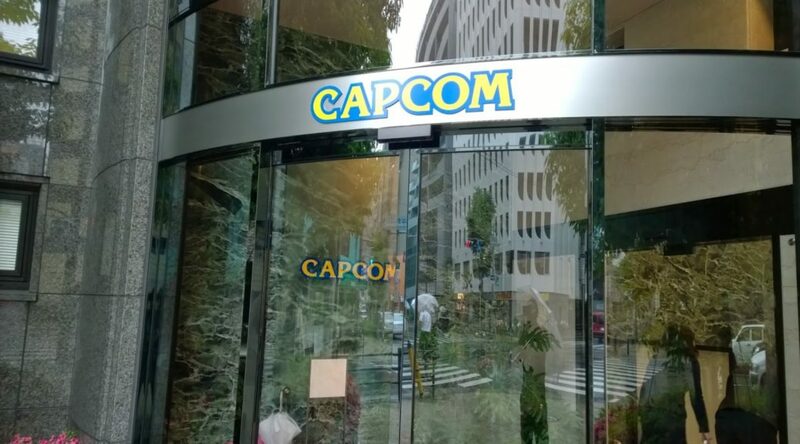 After the shock announcement of a Mega Man Live-action film, it seems like Capcom is just getting started.